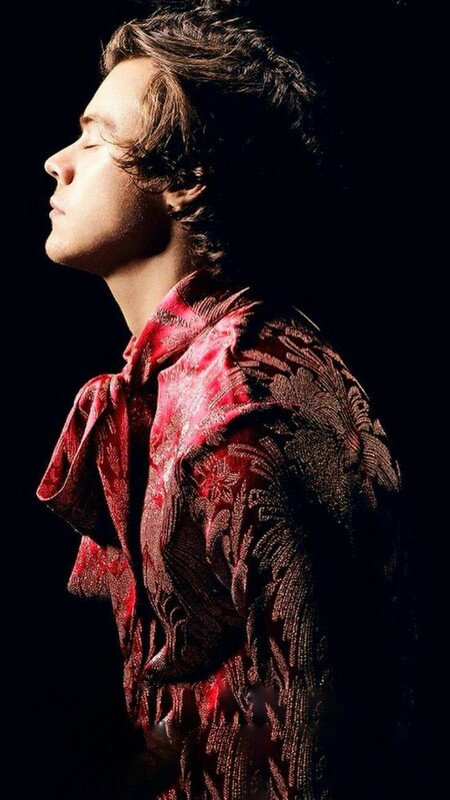 Harry Styles never goes out of style. 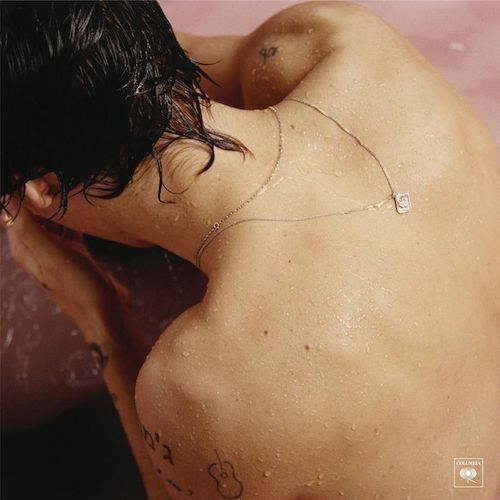 And this is palpable in his alarmingly charming self-titled debut album, Harry Styles. To be honest, I never expected that it would be this good. Harry totally deviated from his pop-rock roots in 1D. Instead, we hear a Harry Styles going classic rock, tipping a hat for his childhood musical idols such as Pink Floyd, The Beatles, The White Stripes and Fleetwood Mac… And he does it oh-so-gracefully. Listening to the whole album feels like listening to those 70s and 80s artists that rocked their decades. I’m a fan of old classic rock music, and this album severely awakened my hungry, old soul. It was amazing. The production. The vast instrumentation. The lyrics. Harry’s voice. They all fit perfectly. Most of the songs in the album, I think, talks about poor conversations in which people either talk too much, but don’t say what they really mean or they don’t talk at all even though they have so much important things to say. Haunting. A nice intro song. We never learn, we’ve been here before/ Why are we always stuck and running from the bullets? H tells in a BBC 1 interview that this is about a girl that he met who is from North Carolina, and her name is Townes. This one is allegedly about Taylor Swift. The first verses responds to a lyric from TS’s song, Style, which is certainly about Harry Styles. This is my favorite song from the album, mainly because I ship Haylor so hard. But the song is so good, too, so there’s that. Beautiful. Reminisce of The Beatles’ Blackbird. The. Best. Headbang. Song. Ever. I love the guitar solo in this one. And let’s not forget about the beloved duck sounds. Listening to this song feels like H is whispering a confession to my ears. I think this is the most honest song in the album. ∆ Comfortable silence is so overrated / Why won’t you ever say what you want to say? All in all, I would rate this album 4 out 5. Why not 5? I know. This album is perfect, musically wise. But, I feel that there’s something missing, from Harry especially. I can’t pinpoint what exactly, but I felt that sense of incompleteness when I replayed the whole album thrice. But, I still think this is a great debut for Harry. I love him and his music so much. I would recommend this to everyone. We deserve Harry Styles and his great music.